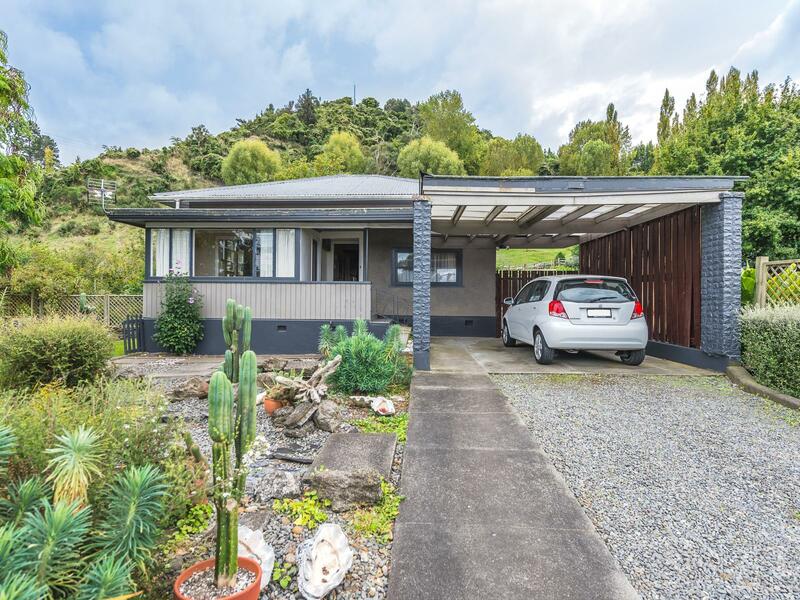 If you have dreams of a piece of Kiwi paradise where you can grow your own fruit and vegetables, perhaps graze a pet sheep or goat and let the children grow up with the freedom to run around, build forts and play, then we have the property for you! The large three-plus bedroom home can be configured to enjoy several different living spaces, with large rooms, porches, two bathrooms and conservatory. The home has retained some character features and the leadlight windows and polished floorboards create a welcoming warmth throughout. The property also boasts a large garage/carport/studio which is absolutely perfect for an artist or creative enterprise. The house gardens complement the home with peaceful spots to sit at all times of the day. A lifestyle opportunity within the city boundary - not something that comes to the market every day, so make your move and call us now!